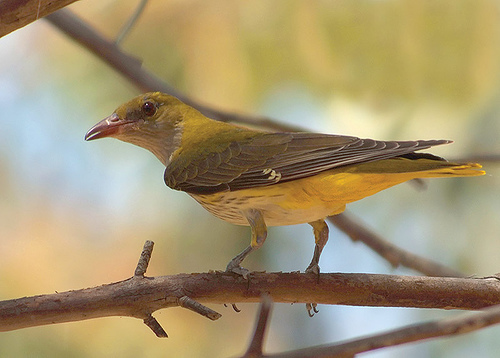 By many bird-watchers the Golden Oriole is voted the most beautiful bird in their region. Unfortunately, you will not see the Oriole easily but when you do, in all its splendor with bright yellow and black, it is indeed a great experience. 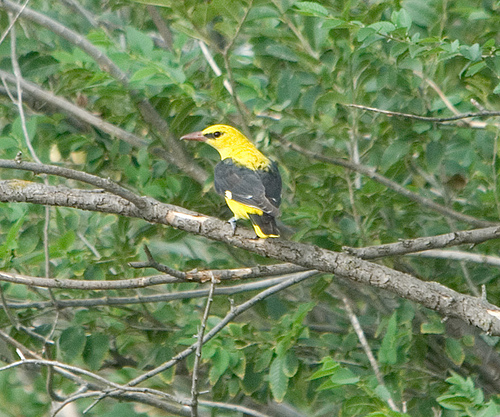 The Golden Oriole is smaller than the Green Woodpecker and lacks the red crown.